Webster, Benjamin (1797-1882): Born in Bath, the son of a dancing master, he began his career at Drury Lane as Harlequin and graduated to the Haymarket where he took care of the comedy character business. He managed that house from 1837-1853. 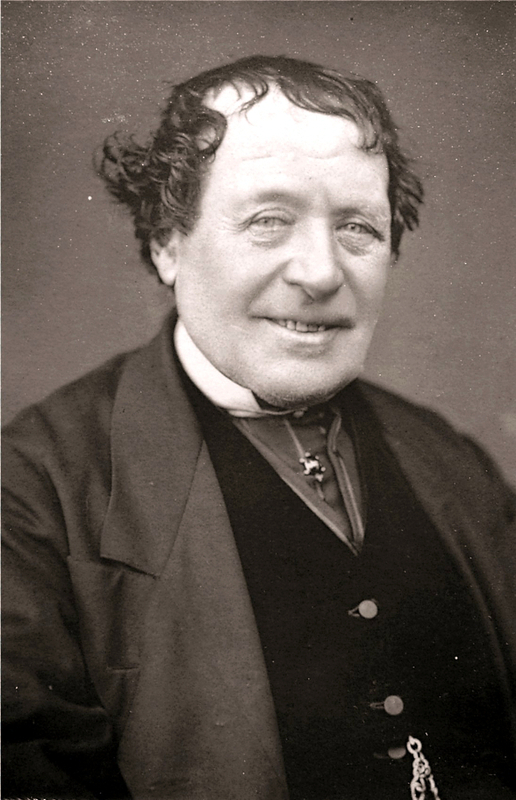 He first appeared at the Adelphi in 1835 playing a variety of comic parts interspersed with melodrama. He was particularly popular as Triplet in Masks and Faces.